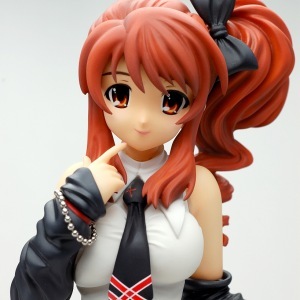 Expected for January of 2012, Griffon Enterprises is going to re-relase their 1/7 PVC figure of Asahina Mikuru Gothic Punk Version. She looks Très chic! !